Please note the time difference. 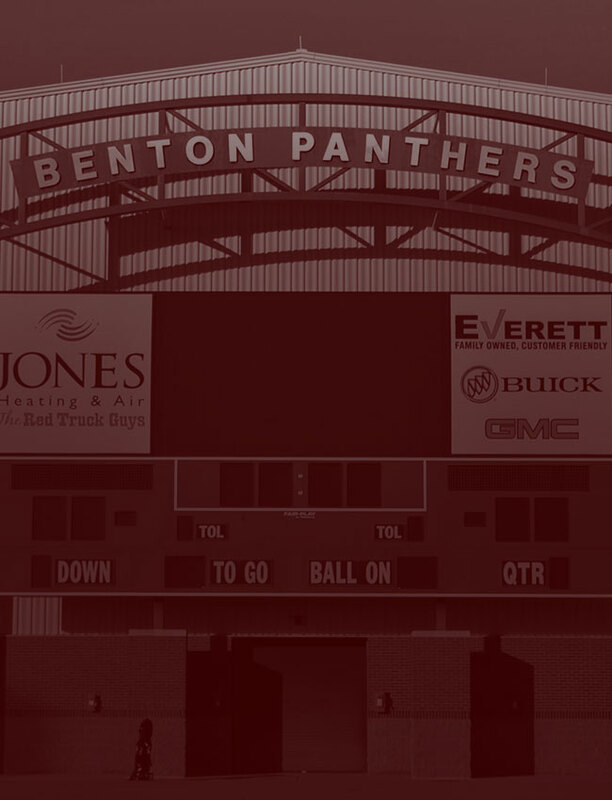 Since The Benton Panthers are only playing a Freshman game this week against Little Rock Catholic…the time will not be as normally played. The Freshman Panthers will match up against the Little Rock Catholic Freshman team. The Freshman game will be played at 6 pm. 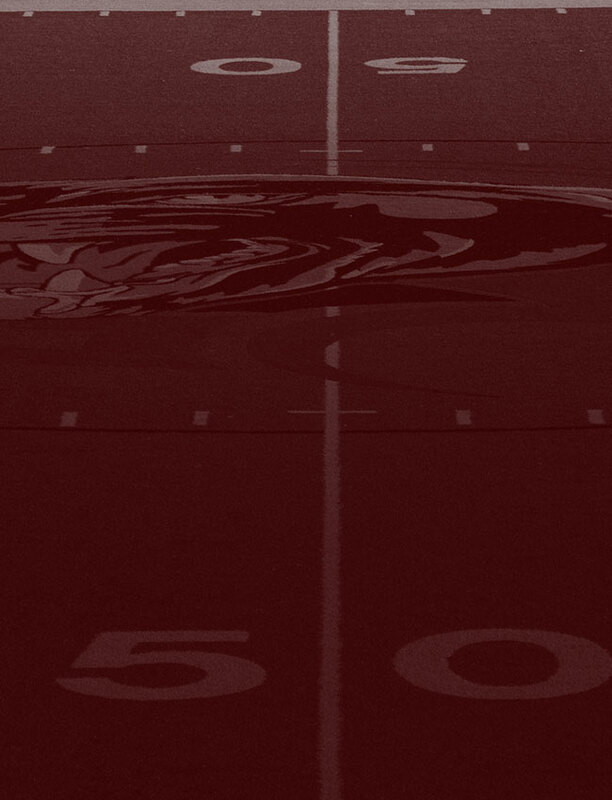 For a full schedule of the Freshman Panthers be sure and click HERE. It will provide a score of the games already played as well as the information needed for you to attend all of the remaining games.